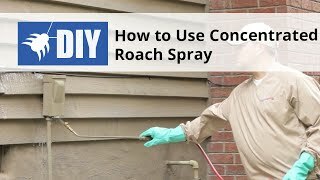 Roach spray, also known as roach insecticide, is formulated to control active roach infestations while preventing future infestations. 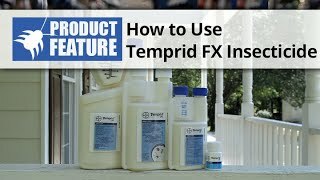 Choose from a liquid insecticide that can be mixed with water at your desired rate or pre-packaged aerosol insecticides. DoMyOwn’s selection of roach sprays will help keep your home roach-free. 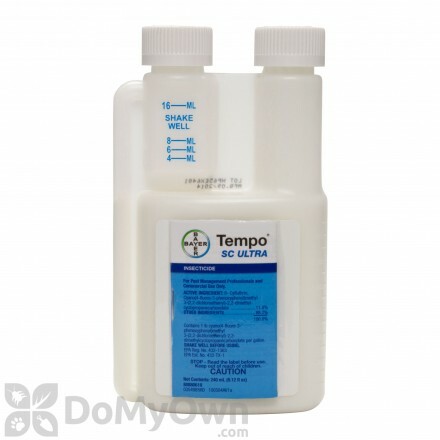 A professional termiticide and the most effective termiticide and ant control product available today. 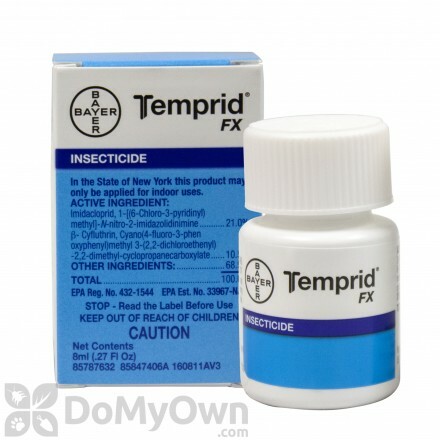 A professional termiticide insecticide that kills termites and other insects in commercial & residential indoors and outdoor perimeters. 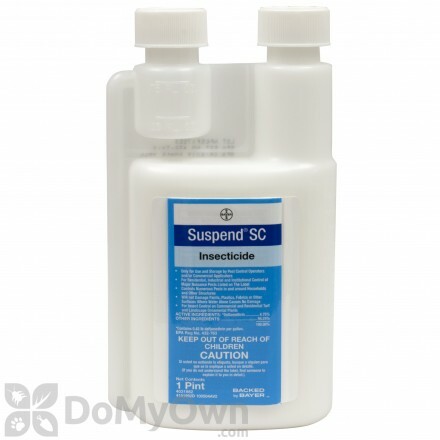 Kills bed bugs on contact and may be sprayed almost anywhere. 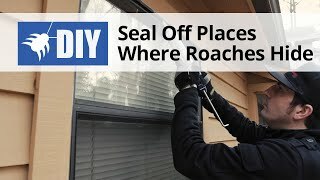 There are several different categories of roach control products designed to get rid of roaches. Although all of them have their place in the fight against these bugs, roach sprays are among the most widely used. 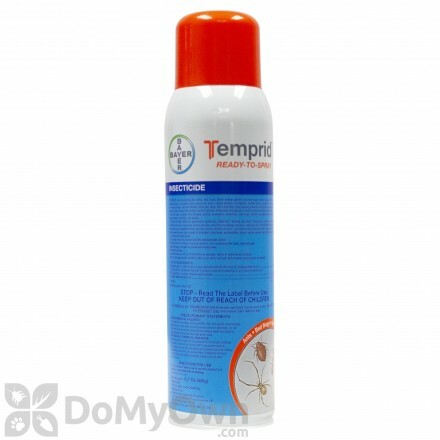 This is due in part to their versatility and their effectiveness in knocking down and killing the bugs. 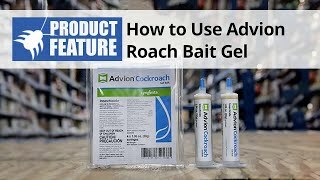 Virtually all infestations will respond to treatment with roach spray; however there are a few things you should know before trying to use spray to get rid of a roach problem. 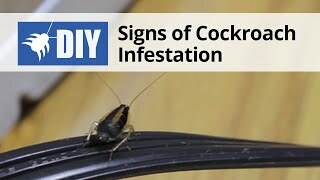 What Is The Best Roach Spray? This question is not really easy to answer because it all depends on your specific situation. 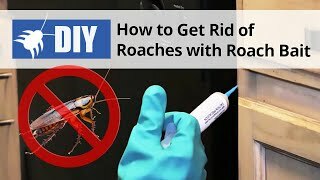 Because roaches live in large nests that are for the most part not seen by the person living near them, getting rid of them using spray requires a more thorough approach than merely spraying the individual insects that you might see in and around your home. Our sprays are designed to get deep into cracks and crevices where the roaches hide, meaning that there will be a much greater knock down of the nest and you will get rid of the problem more quickly and thoroughly. 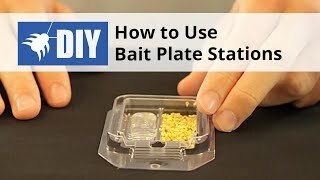 What Are Some Key Factors In Choosing A Roach Spray? 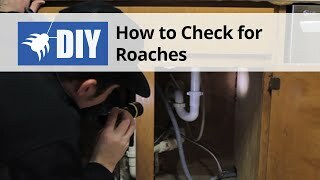 There’s little point in buying cockroach spray if it can’t be applied easily by the do it yourself user. All of our sprays are easy to use and often only require a quick dilution with water before they can be sprayed on the affected areas. 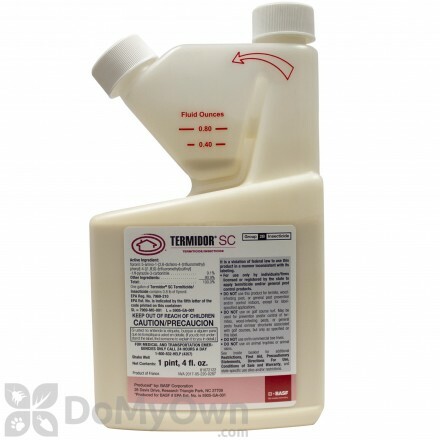 There are few roach control products more powerful than professional strength sprays such as Talstar and Suspend SC. 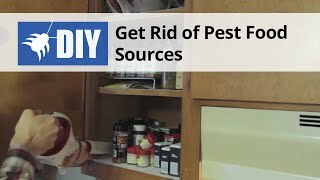 These will kill a vast number of the roaches in your home on contact and will maintain their strength for several months after application to keep killing bugs without you having to re-apply the product.